Much like our other one week route out of Kos to the South, this one as you can probably guess heads north! On this route you can island hop away to your heart's content, all the way up to Nera if you wish. We think this area is great for crews who like a bit of adventure in a windier destination, who don't think ruins ruin a holiday and are maybe looking for a late season sail. The Meltimi wind here blows through the islands reaching its peak in July and August with an average wind speed of force 4 – 6, with occasional gusts of up to a force 7. And one great thing about Greece is that you will often find there are no mooring fees when staying on a town quay. If the local port authorities do come along and ask you to pay, then you can expect no more than €10 for a 38ft yacht; note this is very rare. When you arrive at the marina you will be met by the charter company who will handle your check-in. Once this is complete you will be shown to your boat and after a quick briefing it's over to you, time to relax! 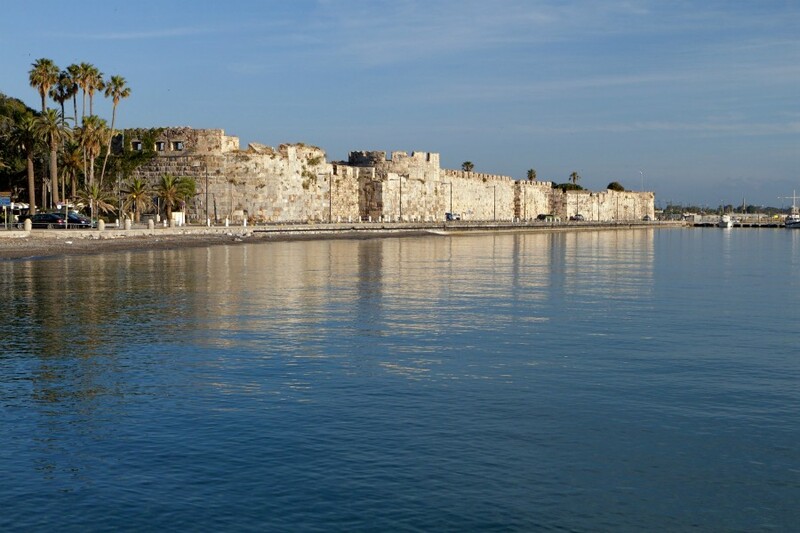 Kos has plenty to see and do on your first night, with an interesting mixture between Greek, Turkish and Italian influence the cuisine here is fun to experience. 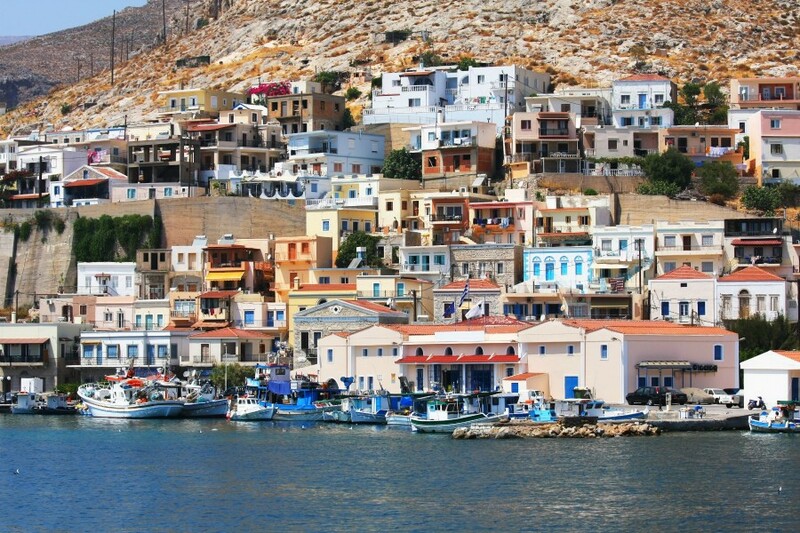 On your first day why not head north to Kalymnos Island? This pretty island has two options, you can either head to the main harbour in the town of Pothia which is a bustling and active town, or if you want to get away from it all then pop over to Vathi Bay, a stunning spot created by a fjord that can only be desribed as a slice of heaven. From Kalymnos continue north and island hop for the next few days. 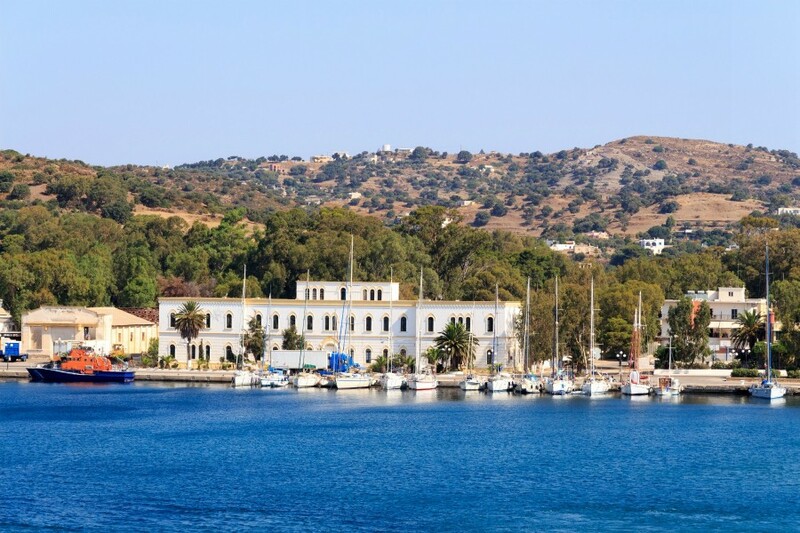 Starting in Leros, this town has a cool 1930's Art Deco vibe and has a great marina with friendly staff. From Leros it's a less than 10 mile sail north to the island of Nera. This is a lovely peaceful stop over and from here you can sail east to the little island of Arki. Arki has some great beaches, (our favourite is Tignakia) and also in the harbour there are some traditional restaurants, a great place to watch a sunset with a beer in hand! 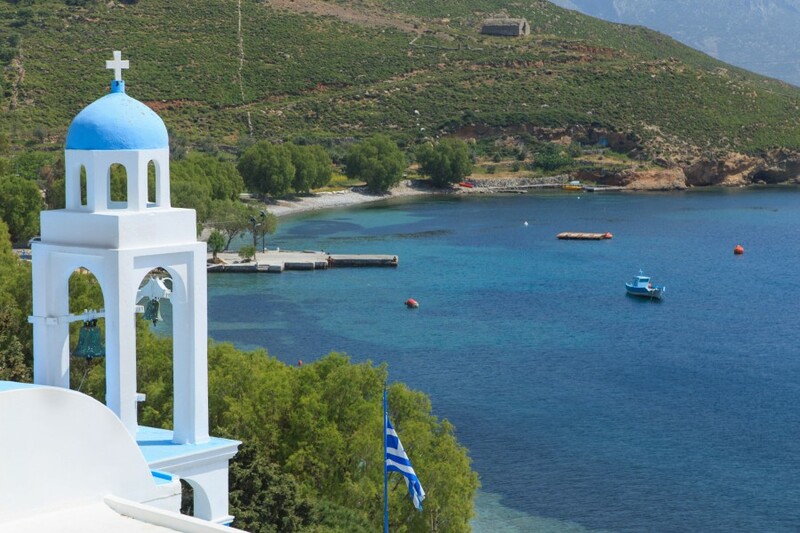 From the lovely little island of Arki head south to the western side of Kalymnos Island. This is around a 15 mile sail and here you can head to Emporios. From Emporios, before heading back to the base, why not skip past Kos down to Nisyros Island. The island is full of tiny little towns, Pali being one of our favourites. The island is also full of stunning beaches and swimming spots, with Chochlakia beach being great for snorkelling. After Nisyros on your last day it's time to head back to Kos. Most charter companies like you to be back at the base between 4-6pm and this gives you one last evening to soak up all Kos has to offer before heading home the next day.